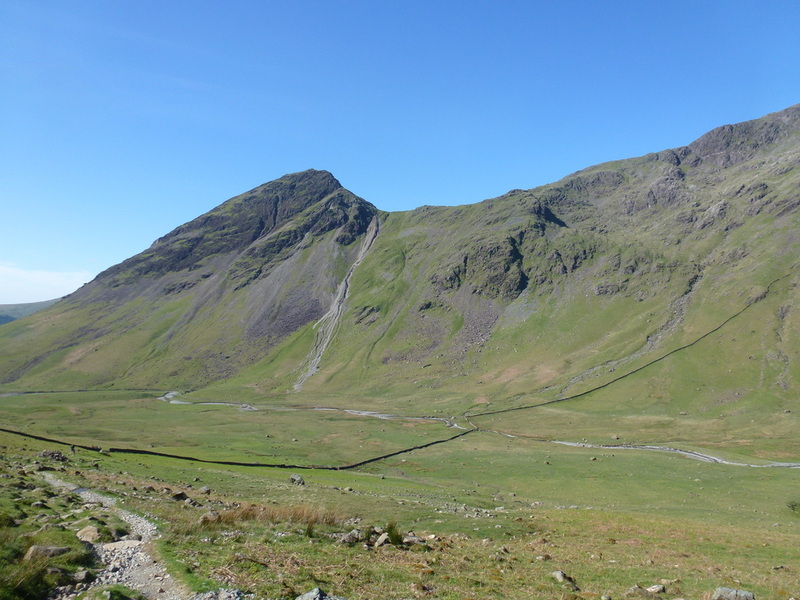 Road walking to Wasdale Head then good mountain paths with some light scrambling on the ascent of Pillar. 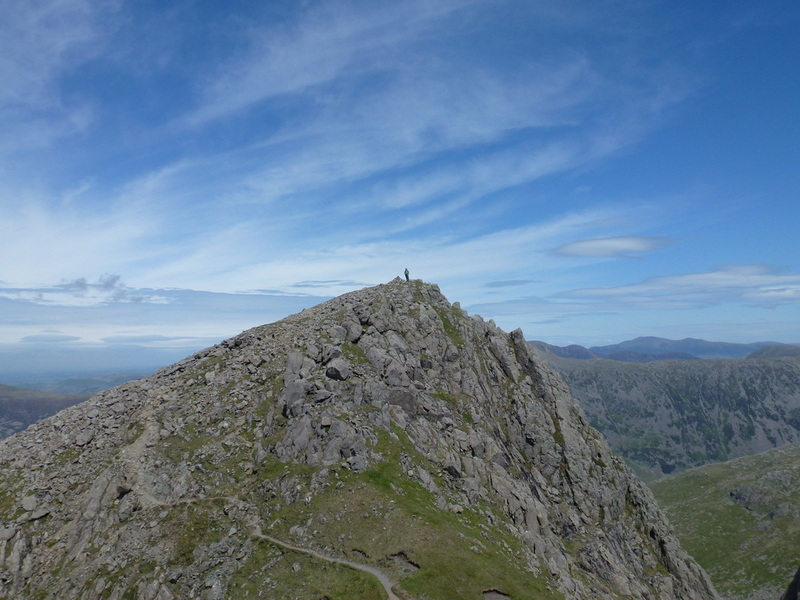 Whilst the ascent and descent of Steeple looks daunting, it is easy walking. 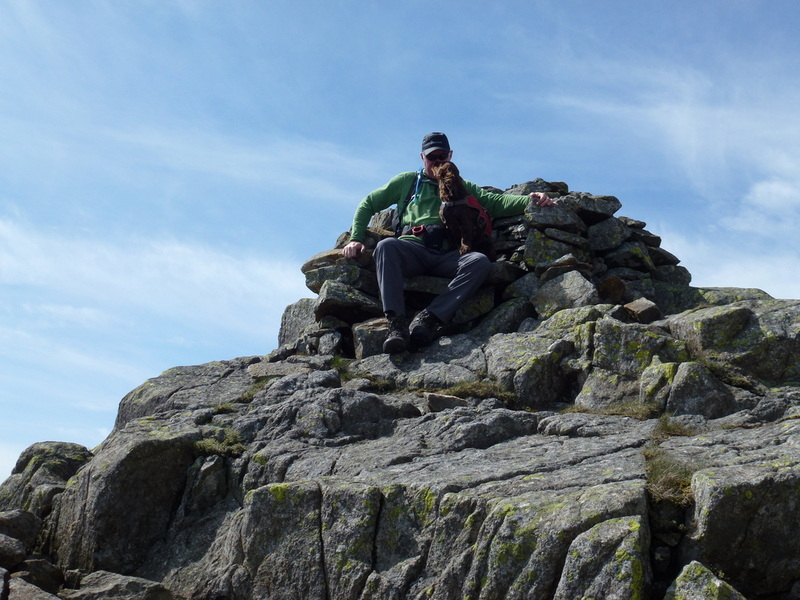 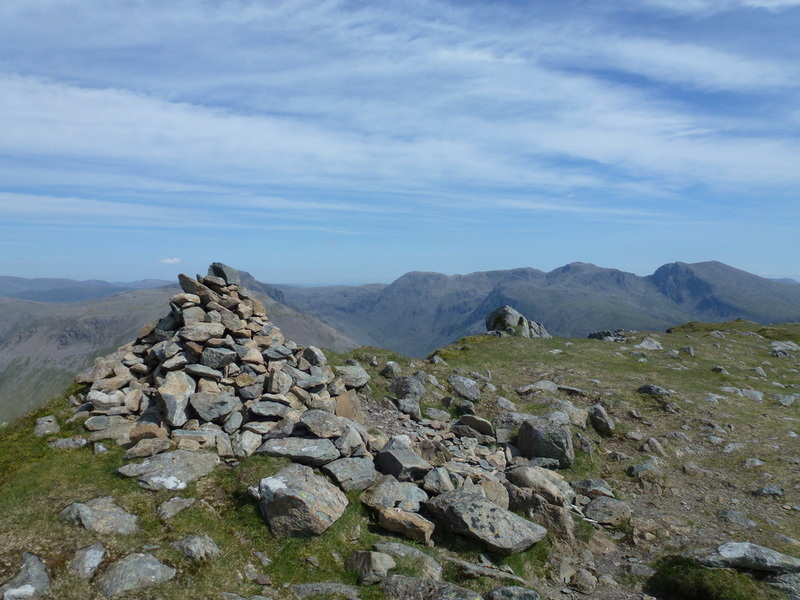 Warm and sunny, excellent visibility with fresh breezes on the summits. 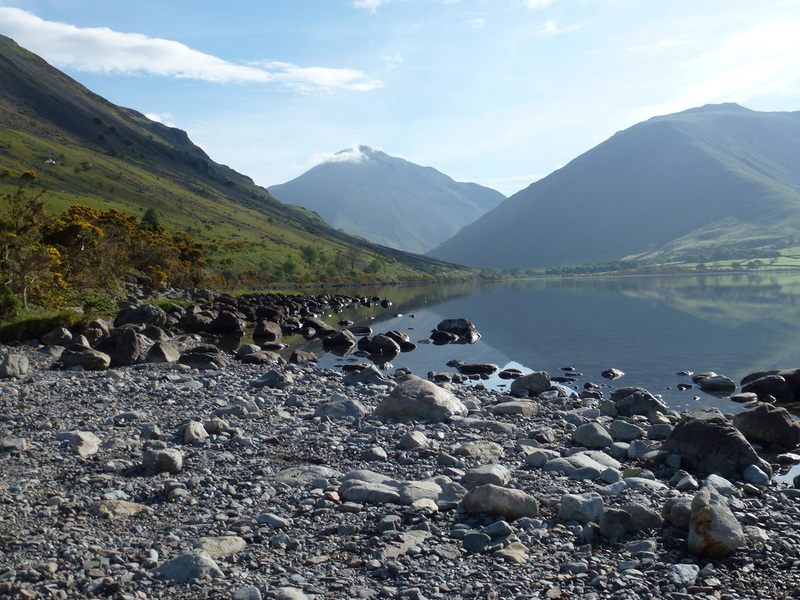 ​Up and out really early today in order to take advantage of the promised beautiful weather. 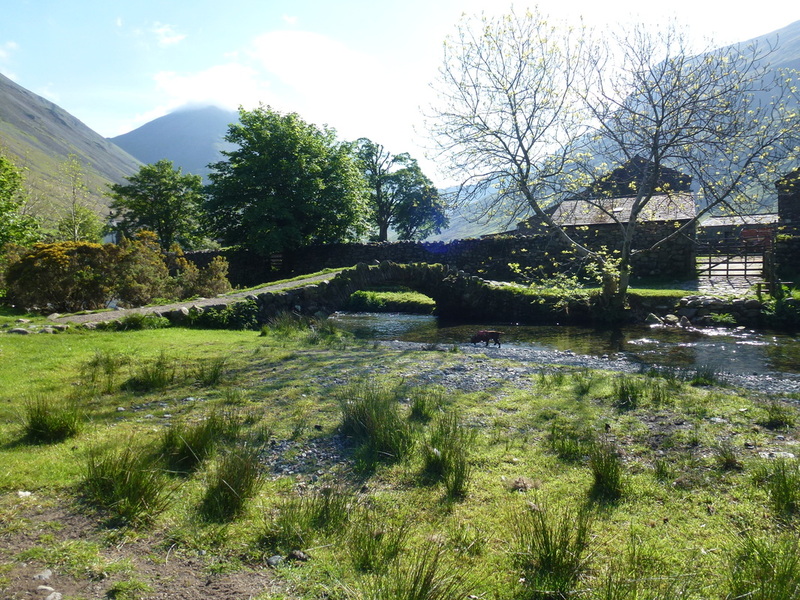 We were down at Overbeck Bridge around 0800 and were on our way 15 minutes later. 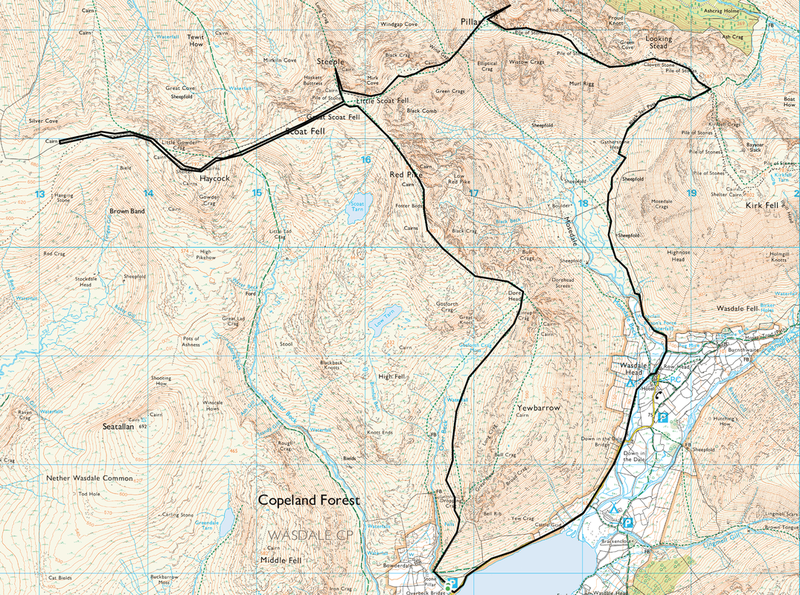 The plan was to take it how it came today and whilst we sort of had a route in our minds, we were pretty flexible as to where we walked once we left Pillar. 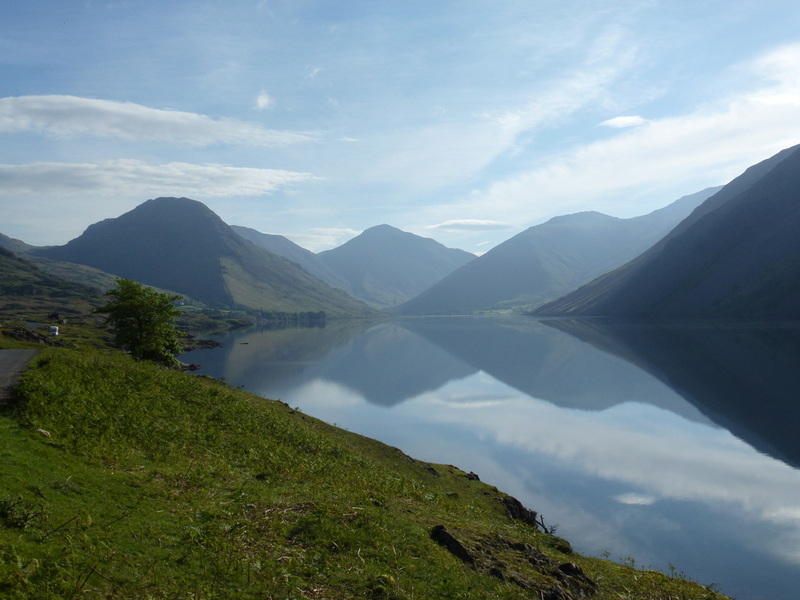 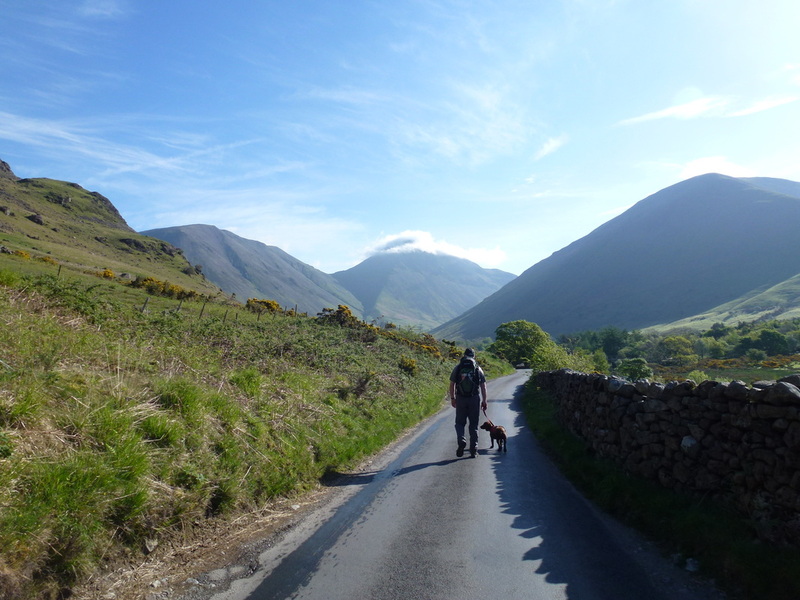 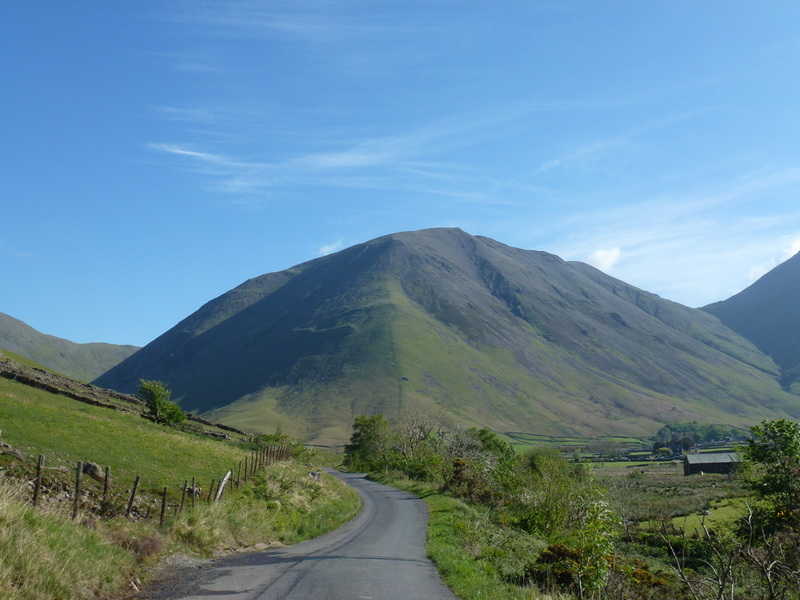 The walk starts by walking along the road to Wasdale Head. 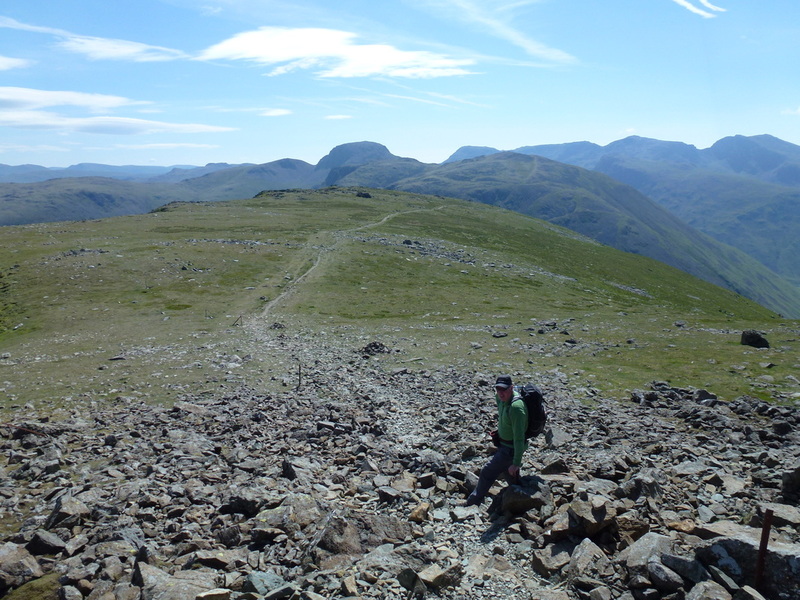 This is a single-track road with passing places and despite the earliness of the hour there was a fair bit of traffic about. 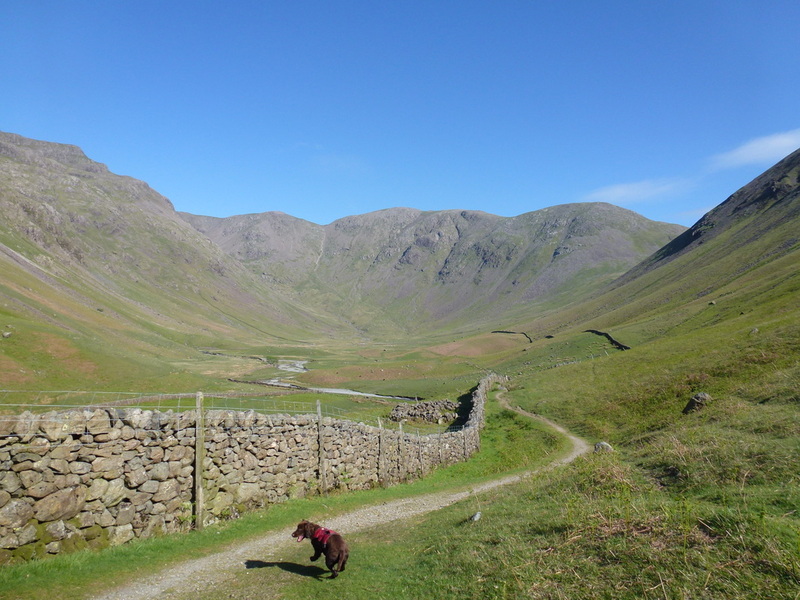 Reaching Down in the Dale we took the path behind the Wasdale Head Inn, crossed over the old packhorse bridge, had a quick chat with Andrew at Middle Row and then hit the path through Mosedale. 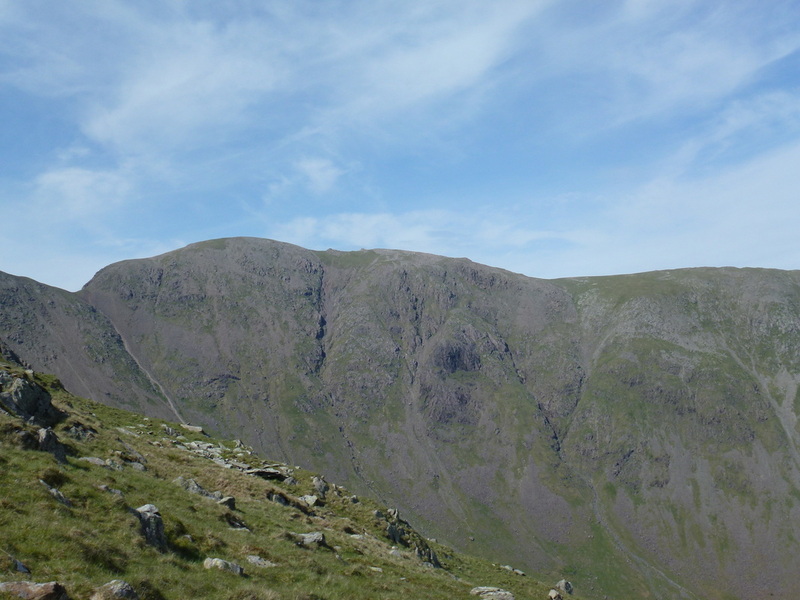 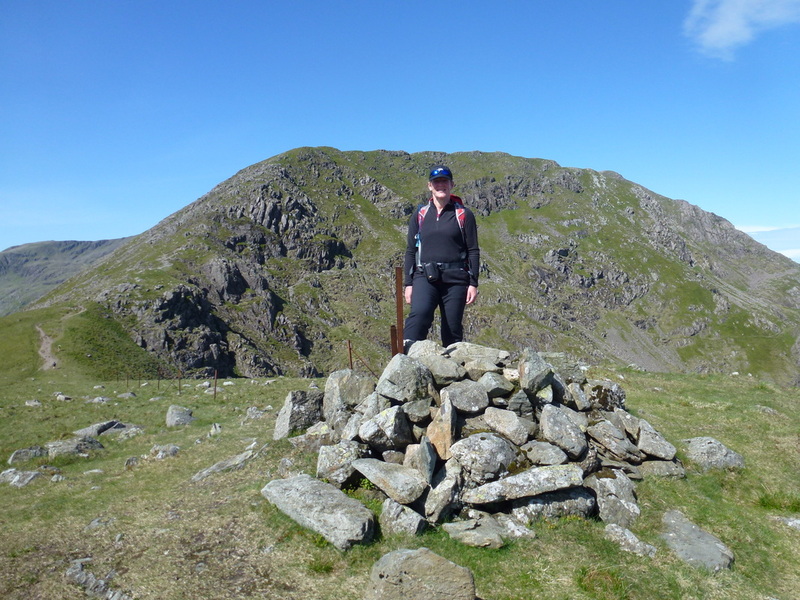 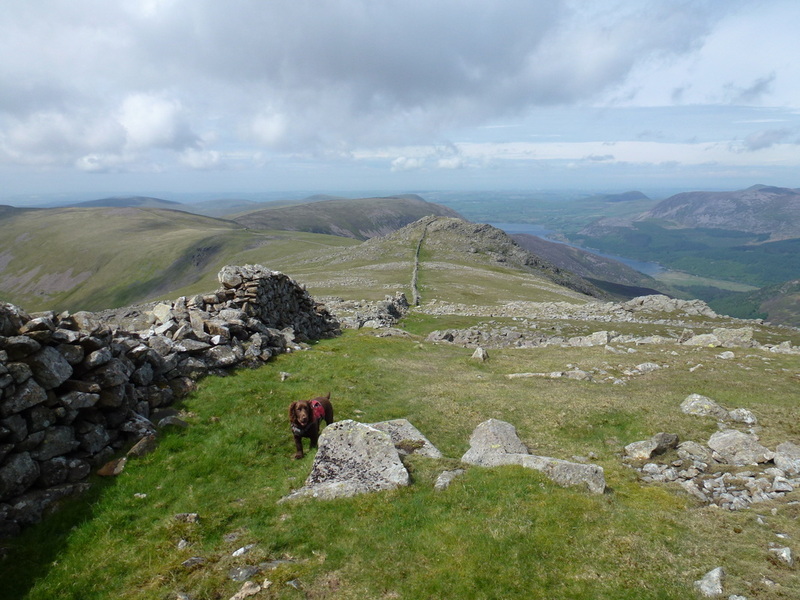 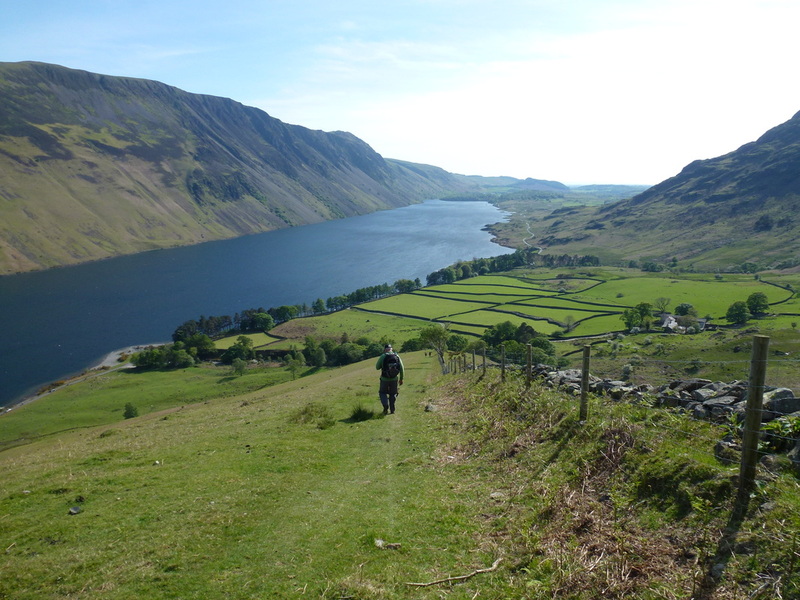 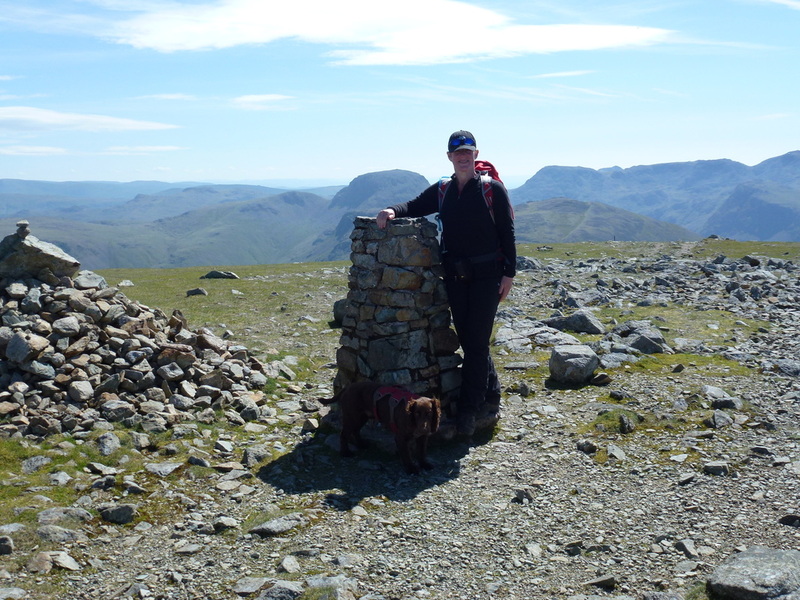 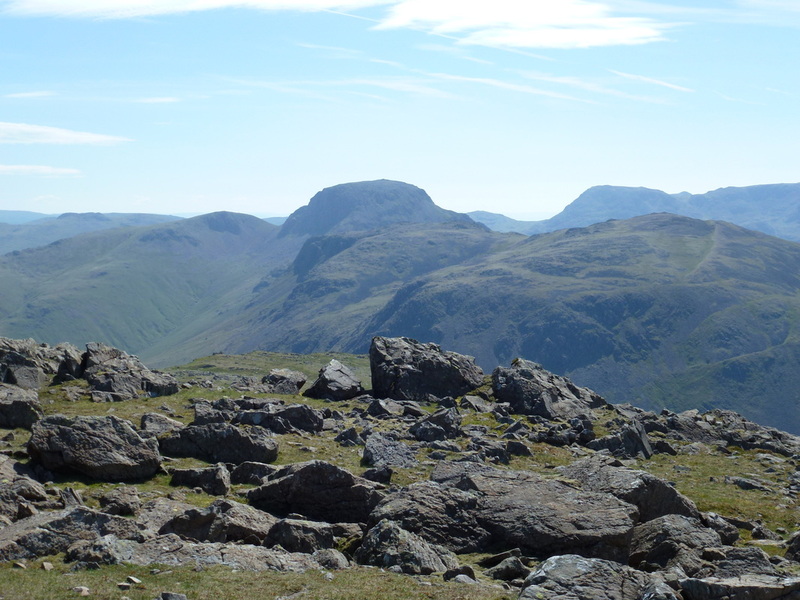 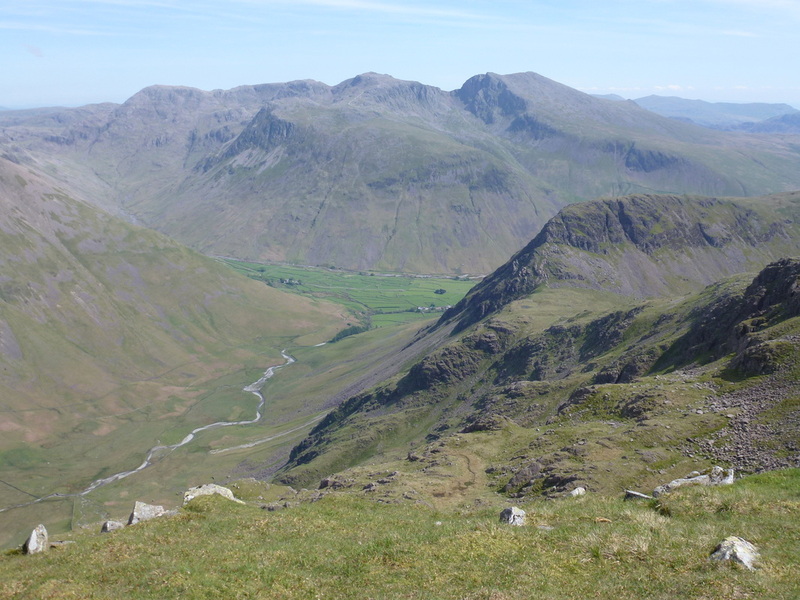 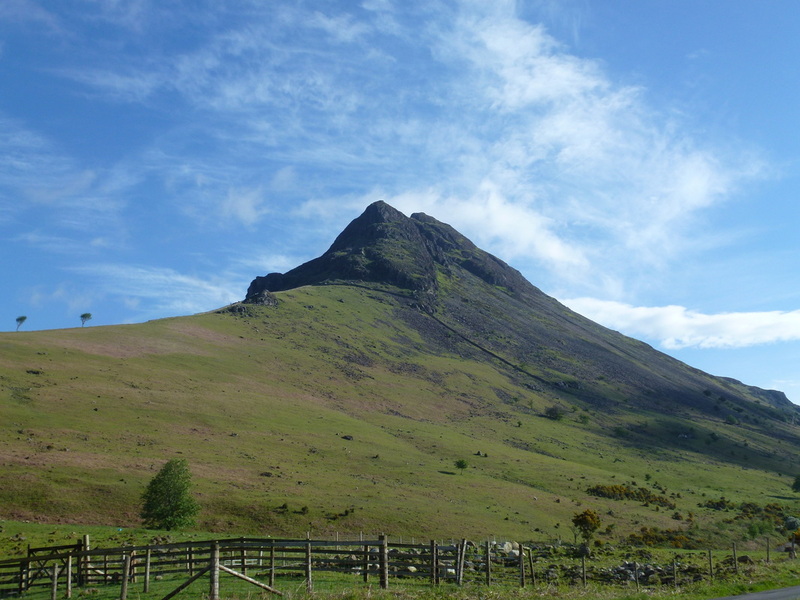 Reaching Gatherstone Head, the views up to Pillar and back over to Yewbarrow were glorious. 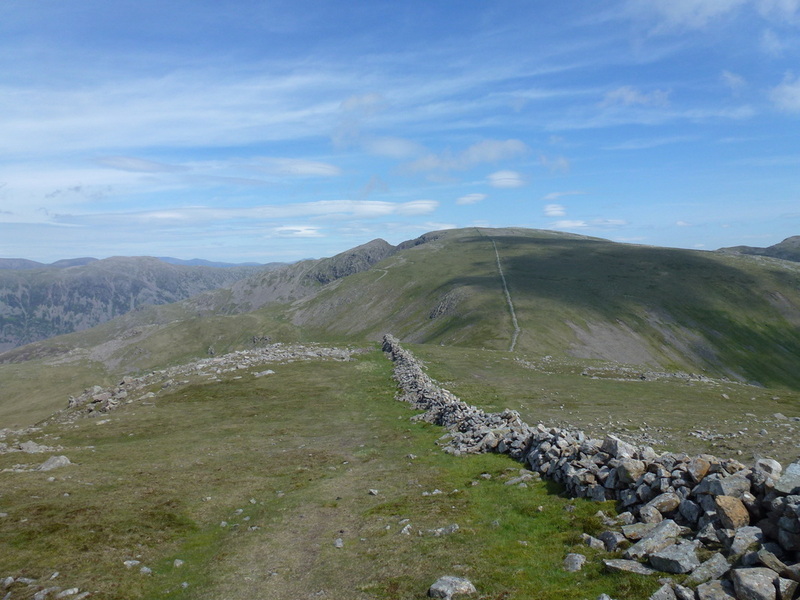 About half a mile before the summit of the Black Sail Pass there is a short cut over to Looking Stead which we took - in hindsight we really should have stayed on the path to the top of the pass as although the short cut looks ok, progress would have been quicker staying lower - no matter. 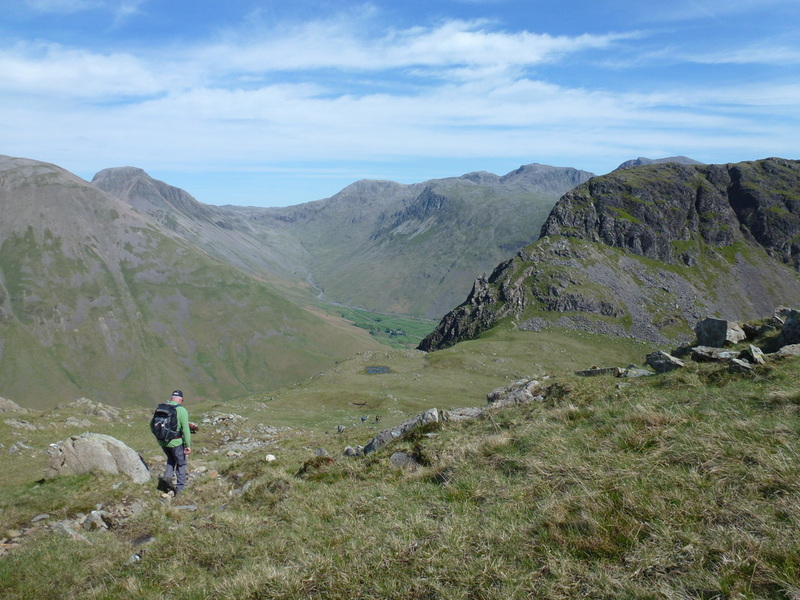 Once we had reached Looking Stead there were superb views all around and the scenery was to stay wonderful and clear for the remainder of the walk. 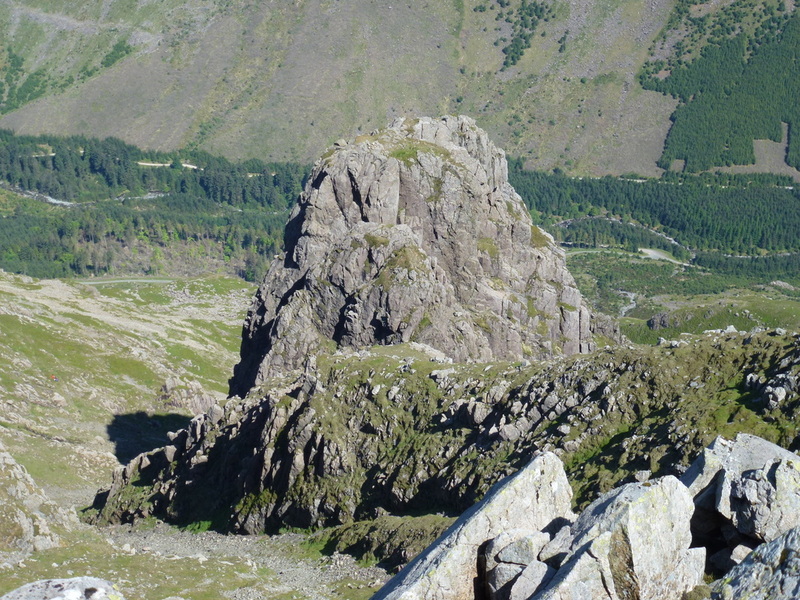 There was now a gradual ascent to the summit of Pillar, some of which is light scrambling but nothing too onerous - we steered clear of the High Level Traverse today and instead took the simpler route to the summit. 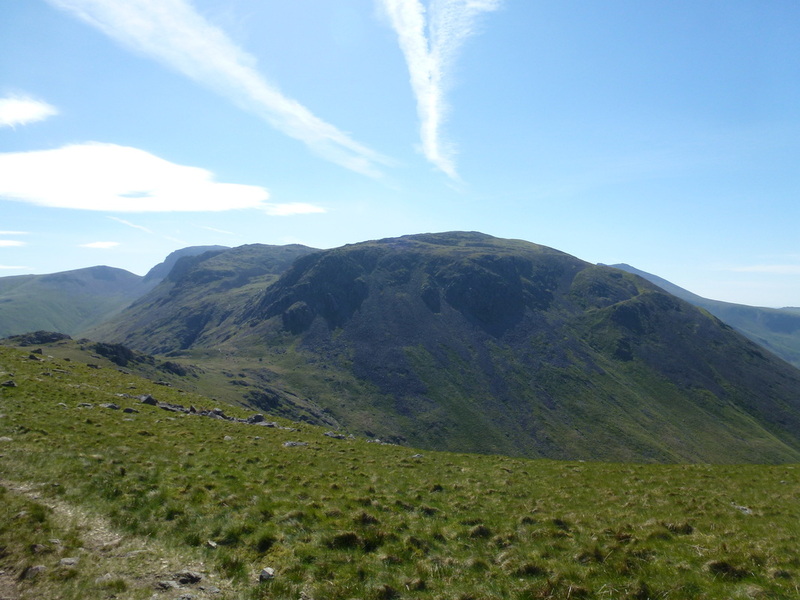 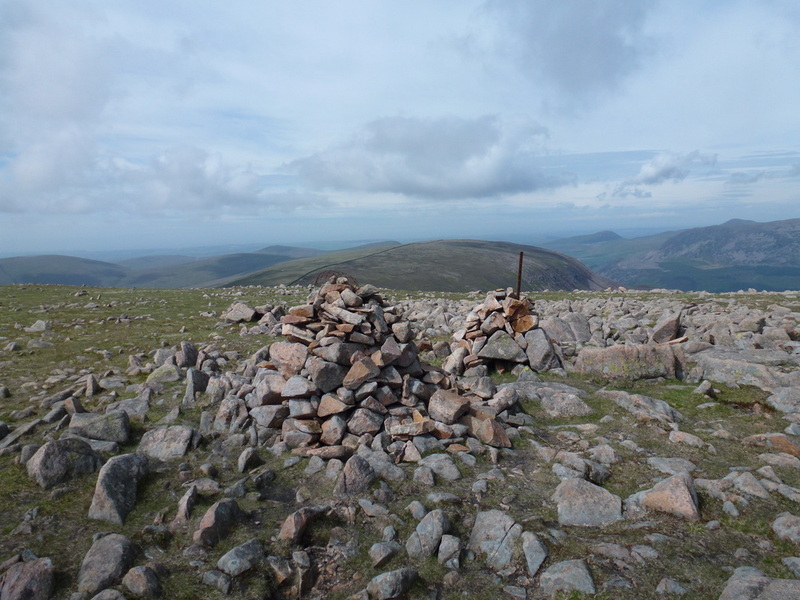 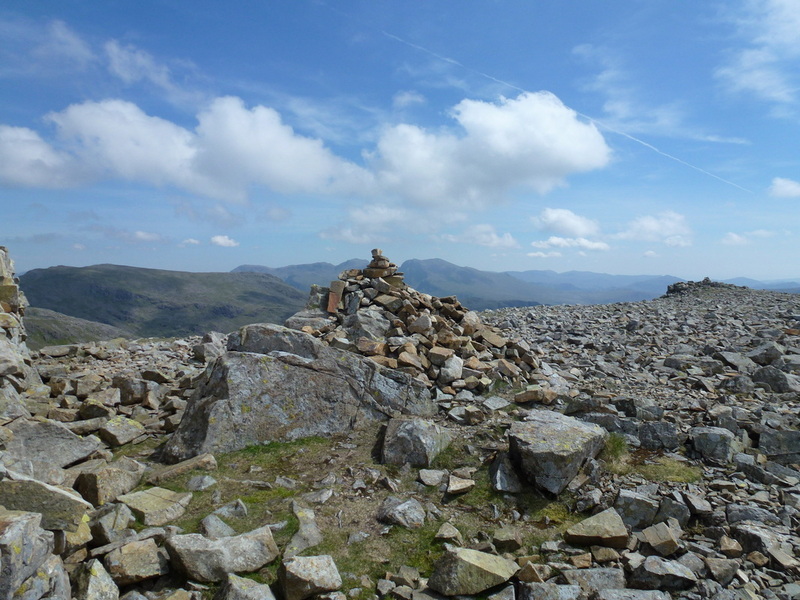 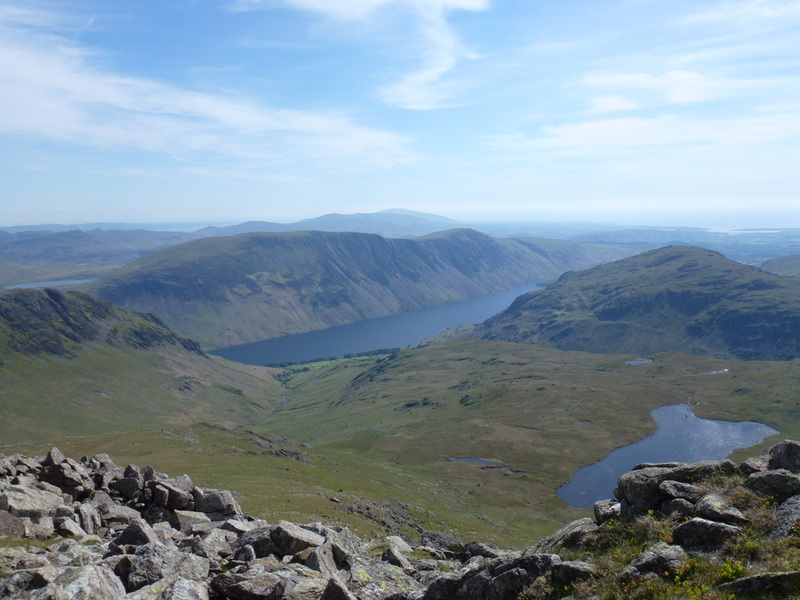 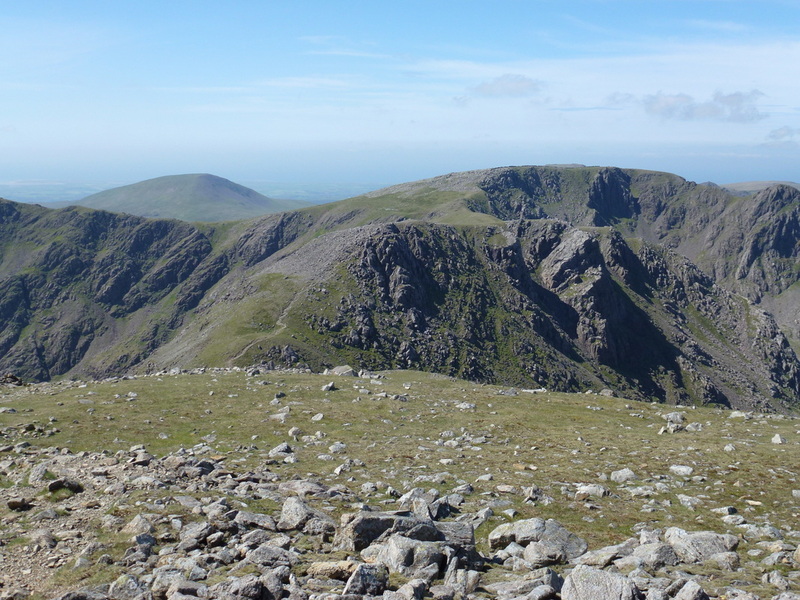 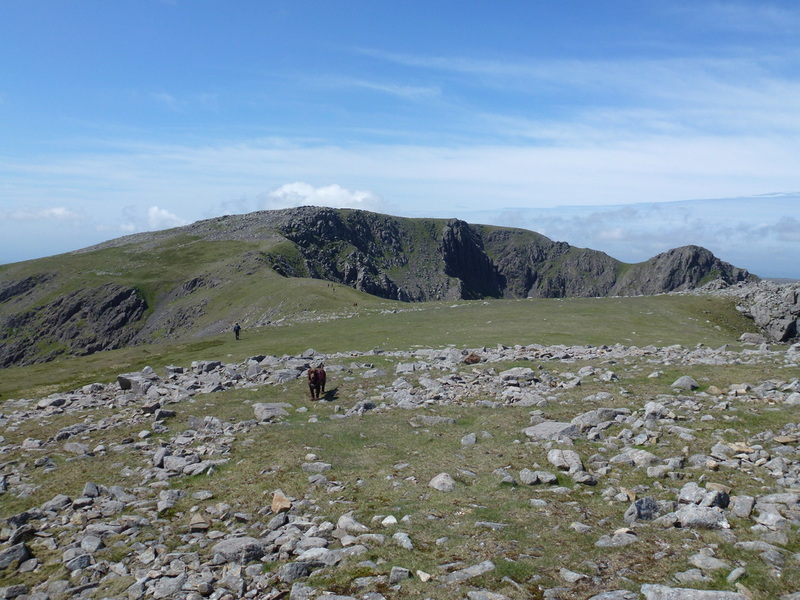 Once we were on the summit of Pillar we started to see more people but had the summit to ourselves for a short time before making our way down to Wind Gap and on to the summit of Scoat Fell. 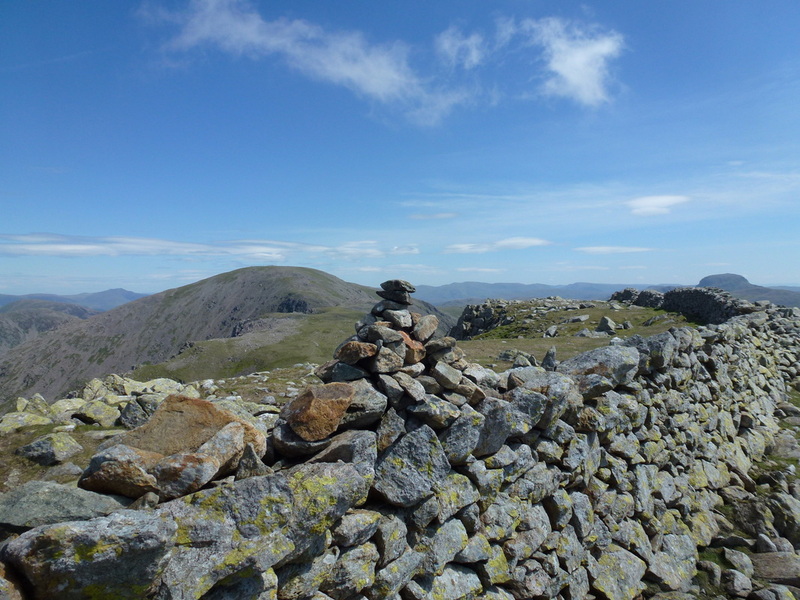 From Scoat Fell's summit (a cairn on top of a wall!) 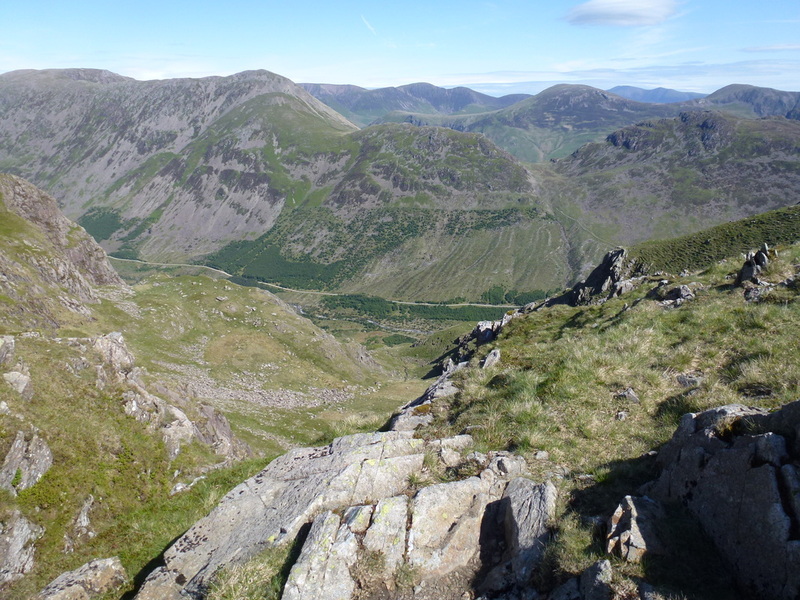 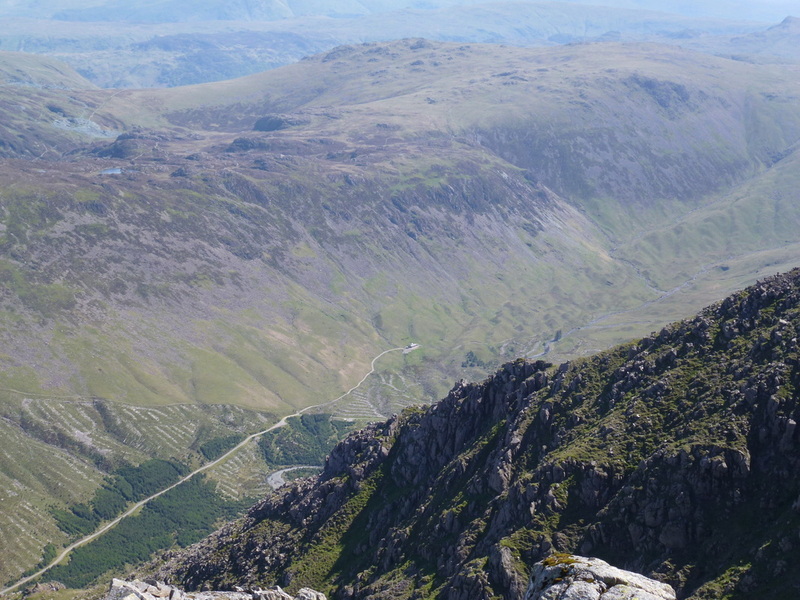 there is a drop down into a col before a short steep ascent to the summit of Steeple. 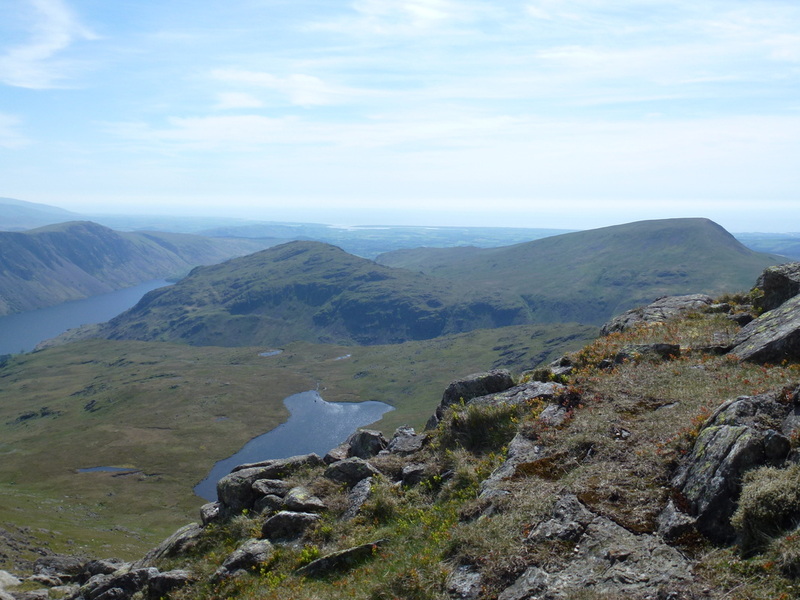 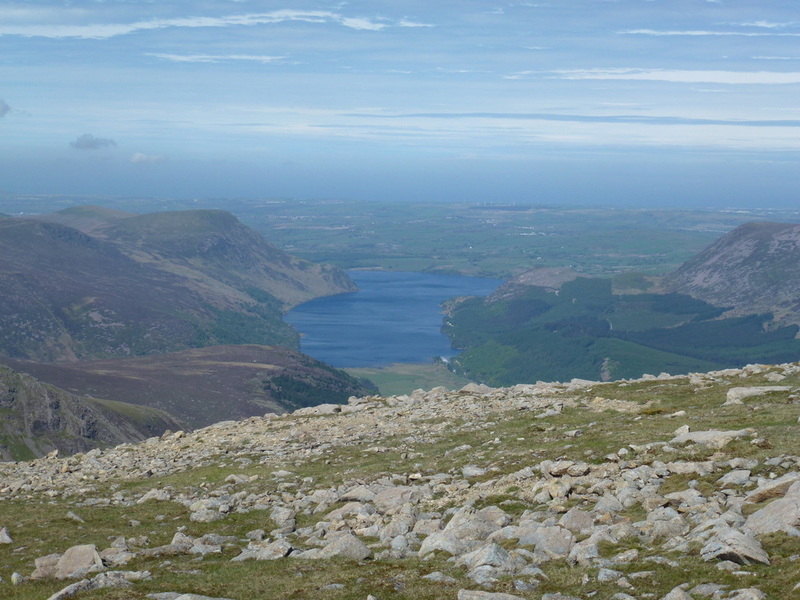 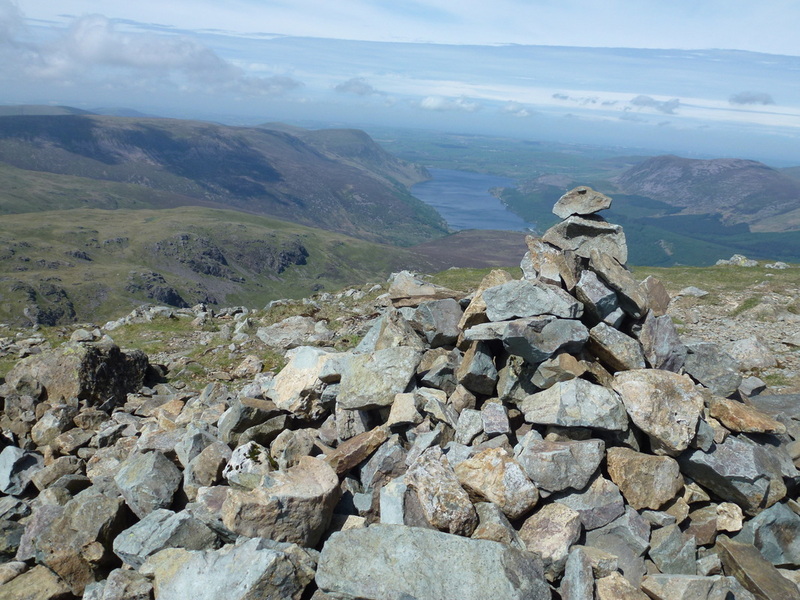 The summit is delightful and gives a clear view down Ennerdale. 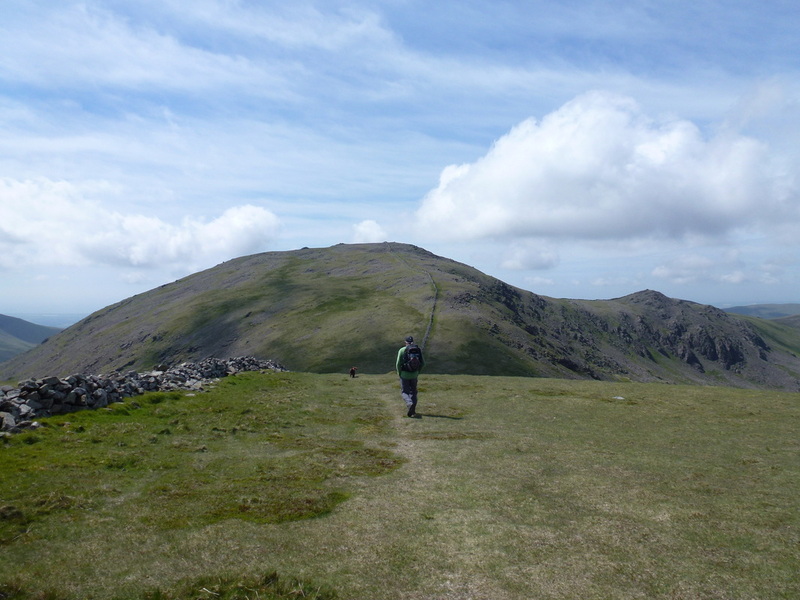 To get to the next summit of Haycock involved a long up and down trudge which, although it looked a long way is not all that far. 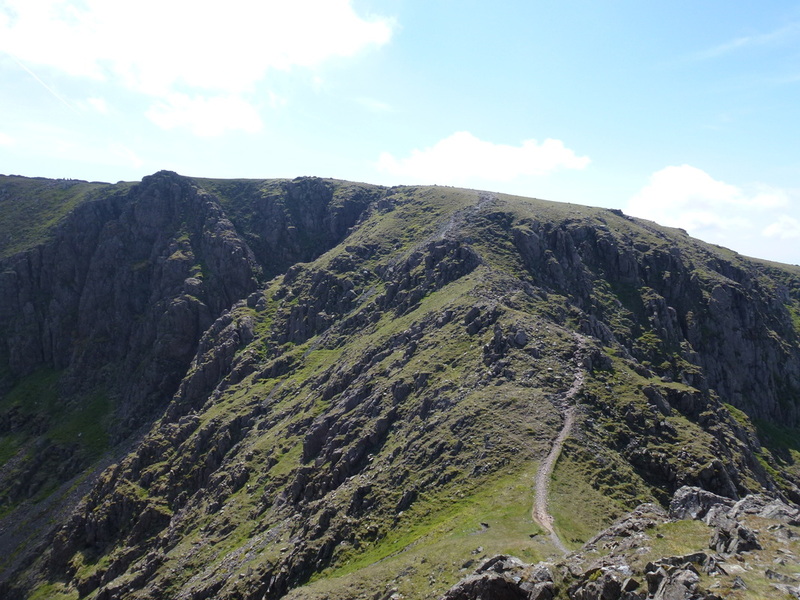 The hard bit is the incline up to the summit which is hard going but is over pretty quickly. 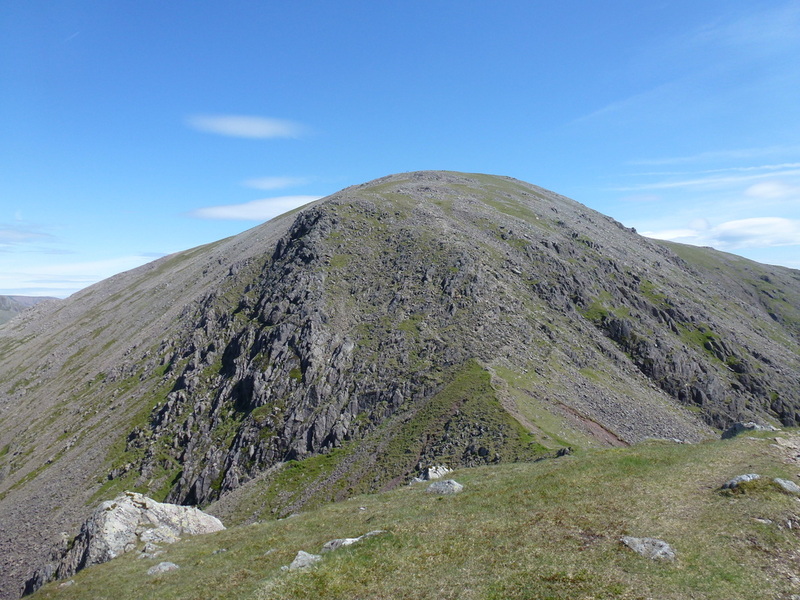 Reaching Haycock we could see the next objective of Caw Fell a mile away quite clearly therefore we decided to make the 2 mile out and back trip to the summit via Little Gowder Crag. 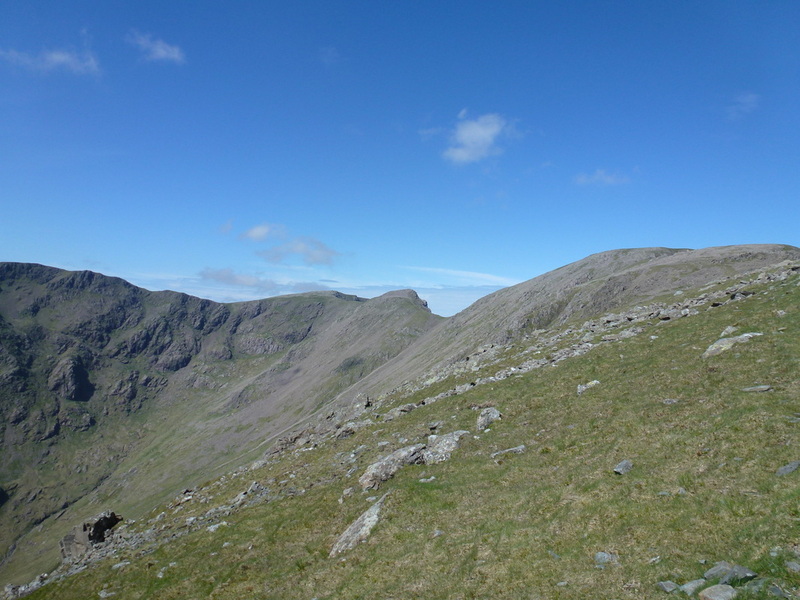 Returning to Haycock from Caw Fell we then headed for the Red Pike of Wasdale and from there descended steeply to Dore Head. 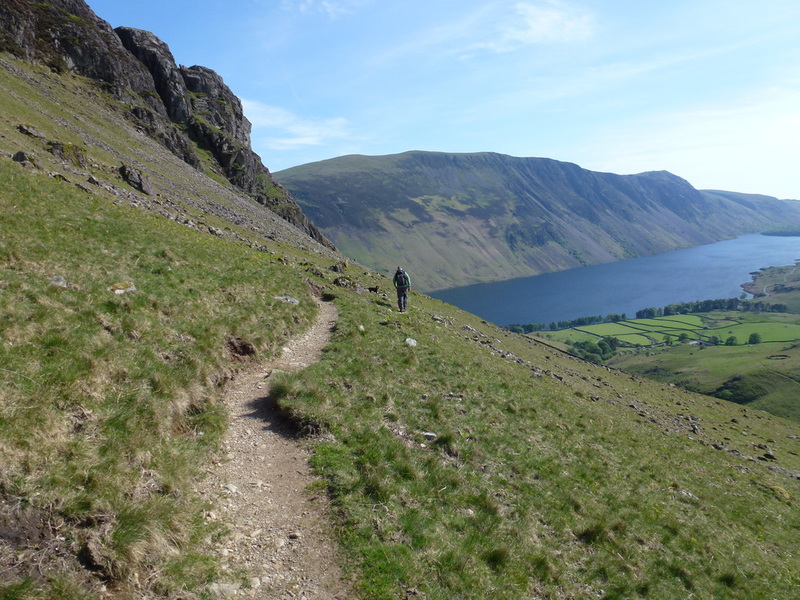 Reaching the col, we were tempted to climb up Stirrup Crag to get to the summit of Yewbarrow but decided we had done enough today and therefore carried on down to Overbeck Bridge and the car. 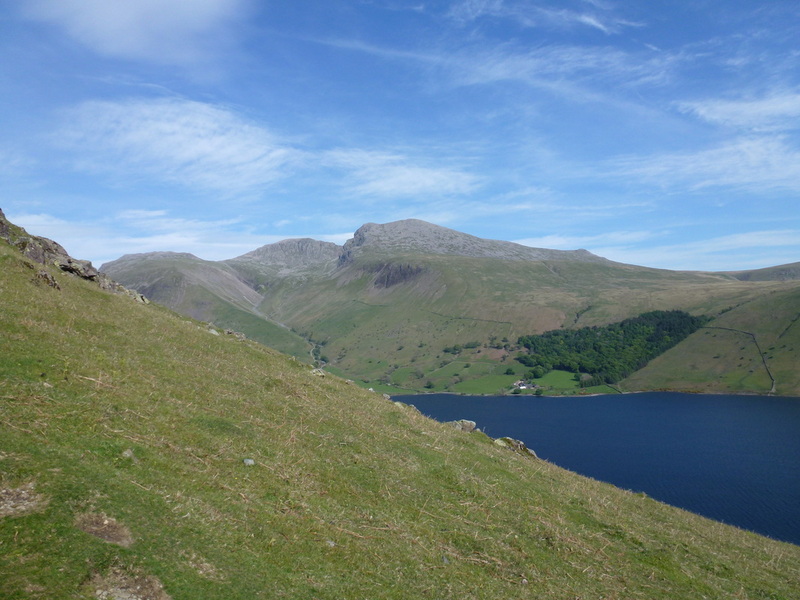 This was a glorious walk in a beautiful part of the Lake District. 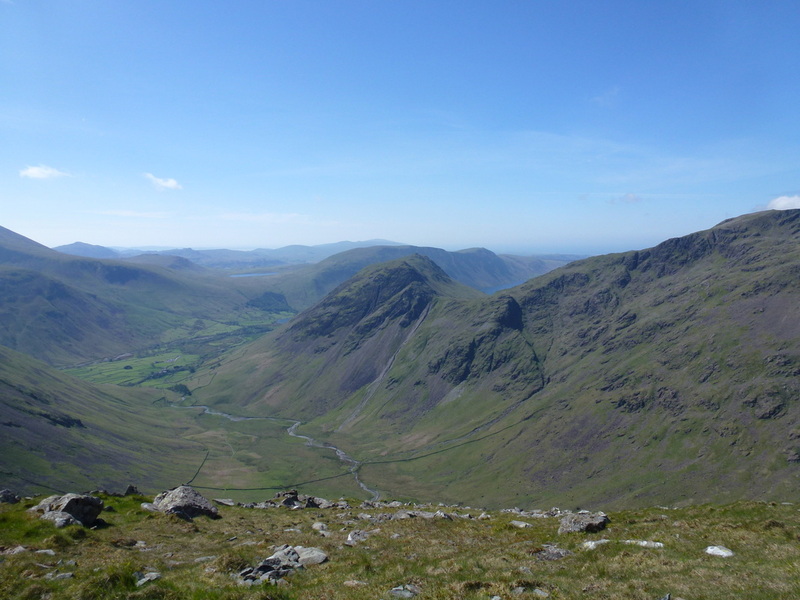 Wasdale can be busy but despite the excellent visibility we did not see the amount of people on the fells that we were expecting to see - they were probably all over on The Scafells! 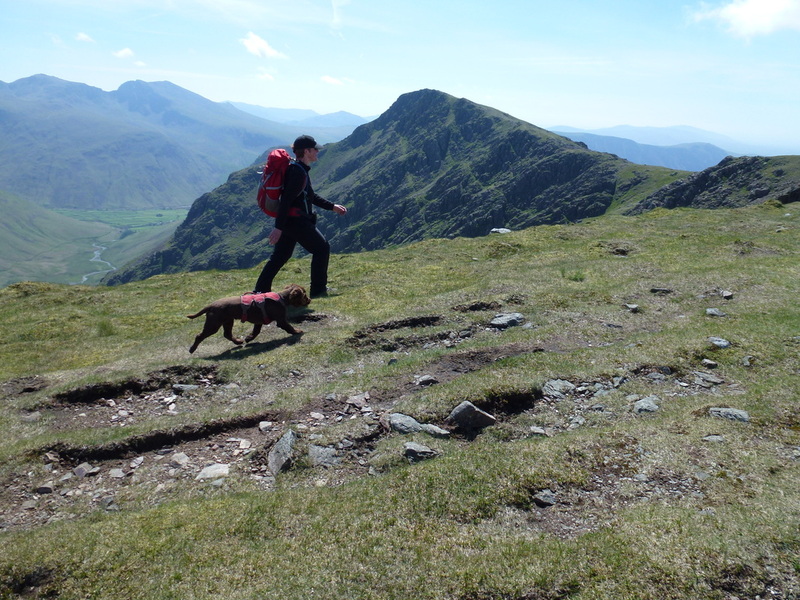 Whilst the mileage is long and the ascent is high, we took our time and really enjoyed this walk. 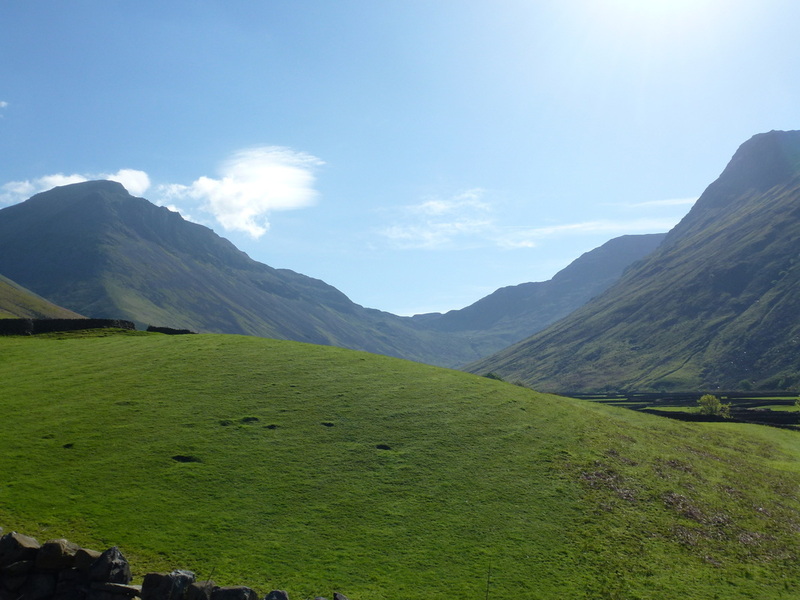 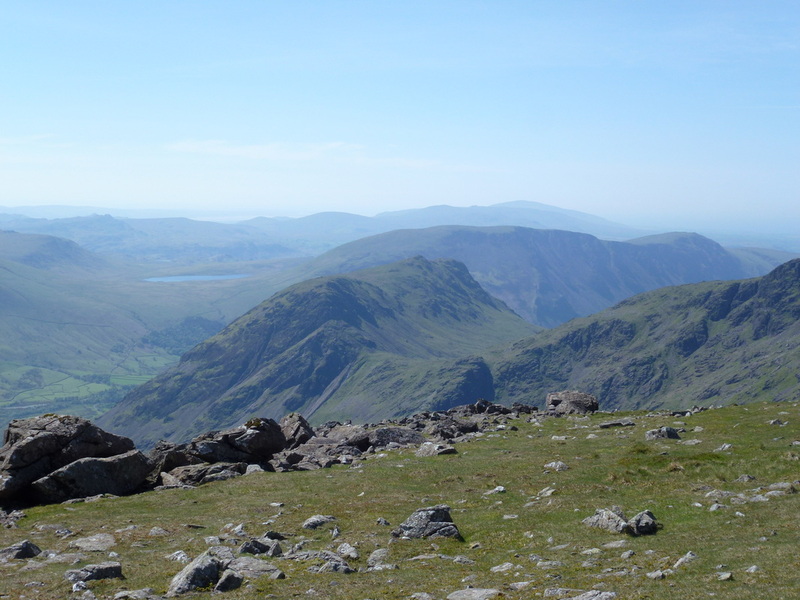 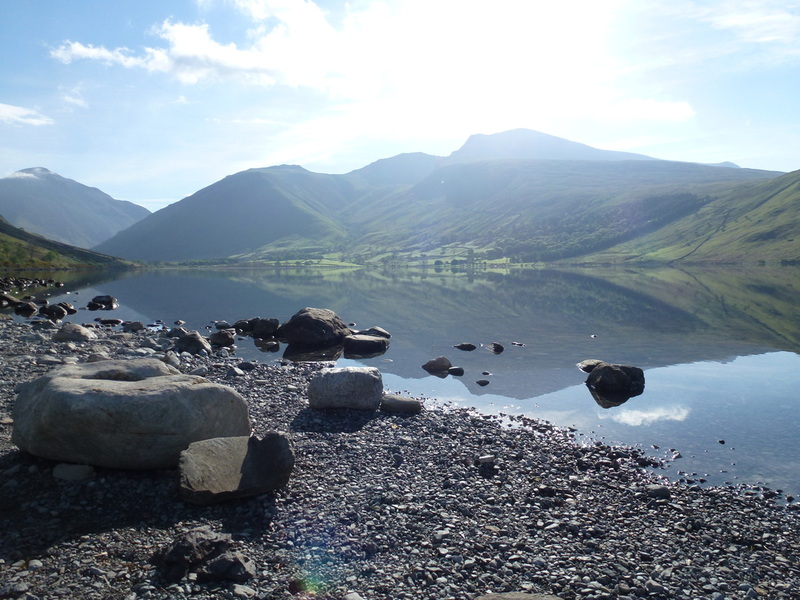 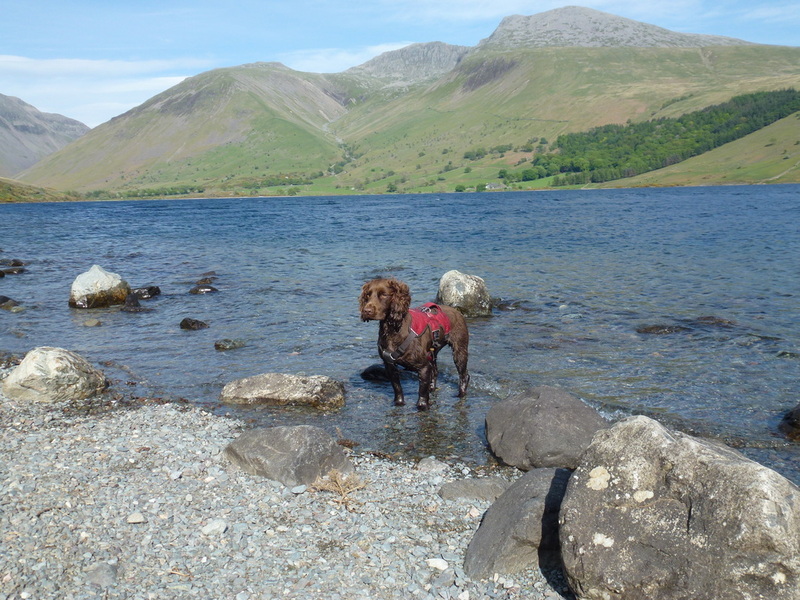 The head of Wasdale looking good this morning - Yewbarrow, Great Gable & Lingmell "The View"